As you know, it is so important to find the right real estate agent when you are deciding on a financial investment as significant and personal as your home. 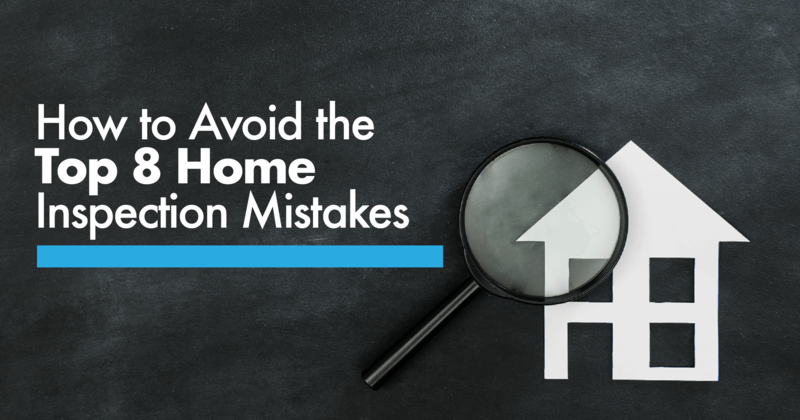 My main goal as your broker is to help you through the myriad of steps necessary in both buying or selling a home with as little stress as possible. Additionally, I am a Seniors Real Estate Specialist (SRES®), designated by the National Association of Realtors. I have received extensive education on topics important to the 50+ population and can offer relevant information on current market trends as well as valuable resources regarding real estate transactions.